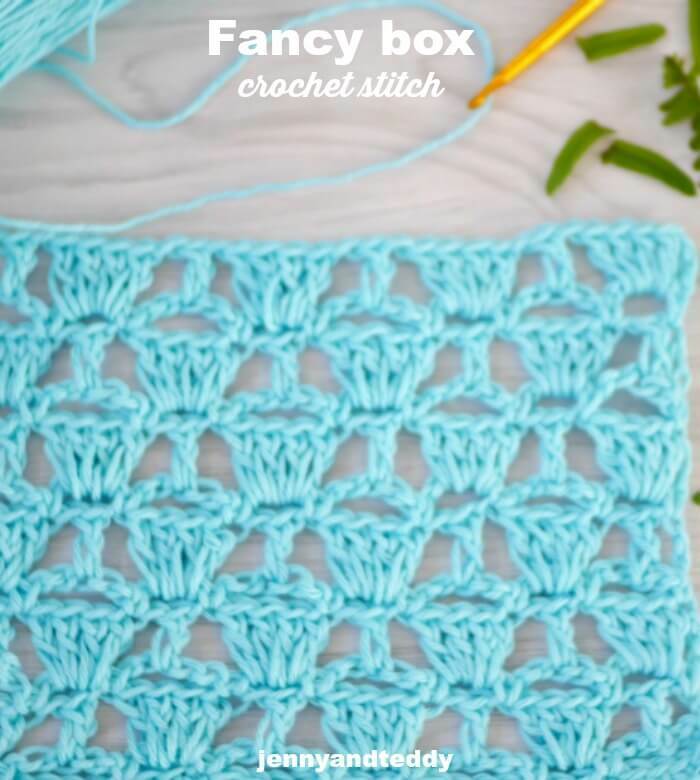 This fancy shell crochet stitch is so easy and great for beginner crocheter that want to get your hand on some pretty lace effect. 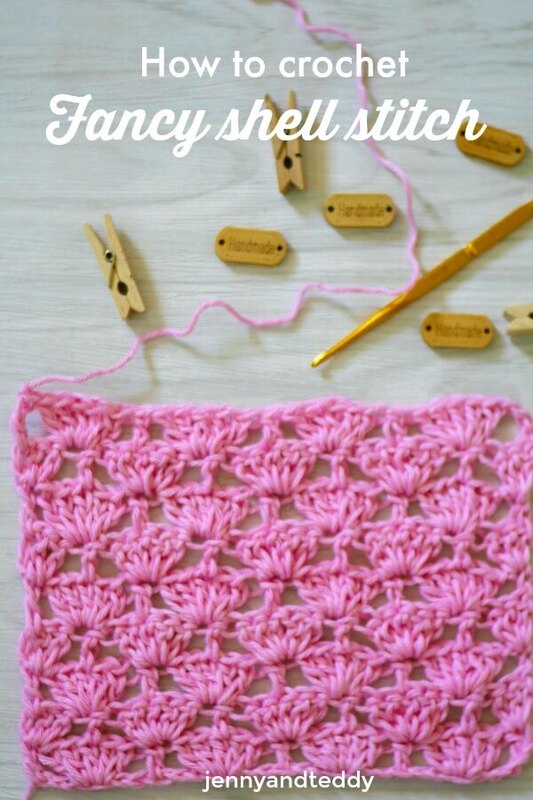 This fancy shell crochet stitch is similar to shell stitch I suppose! 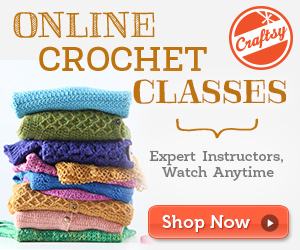 They are mostly use double crochet repeat! 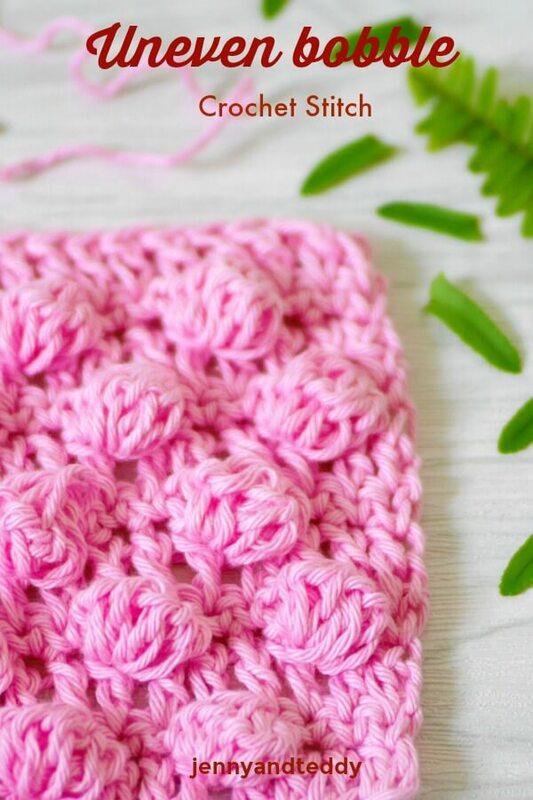 Is anyone loving the crochet puff stitch and the mesh stitch ? 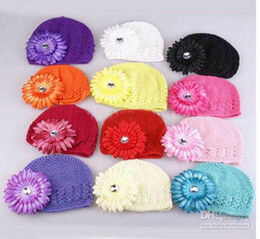 I do so The mini puff and the mesh stitch combination is here! 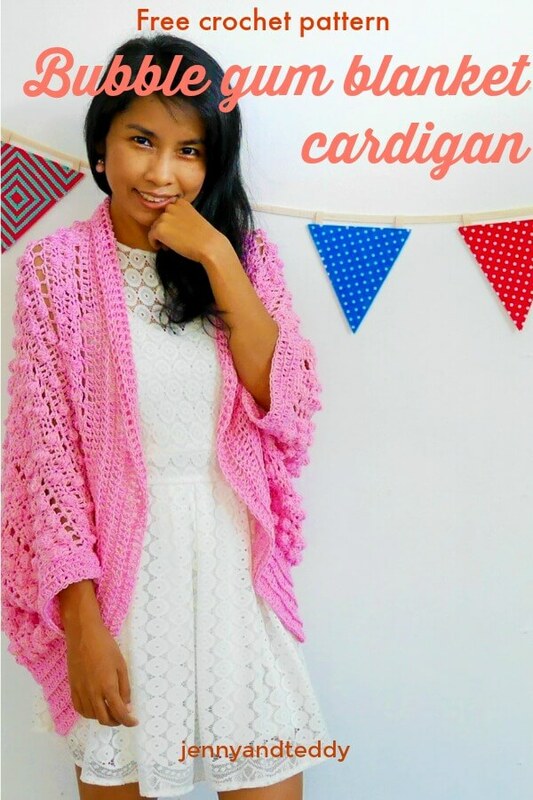 Meet the new crochet stitch! 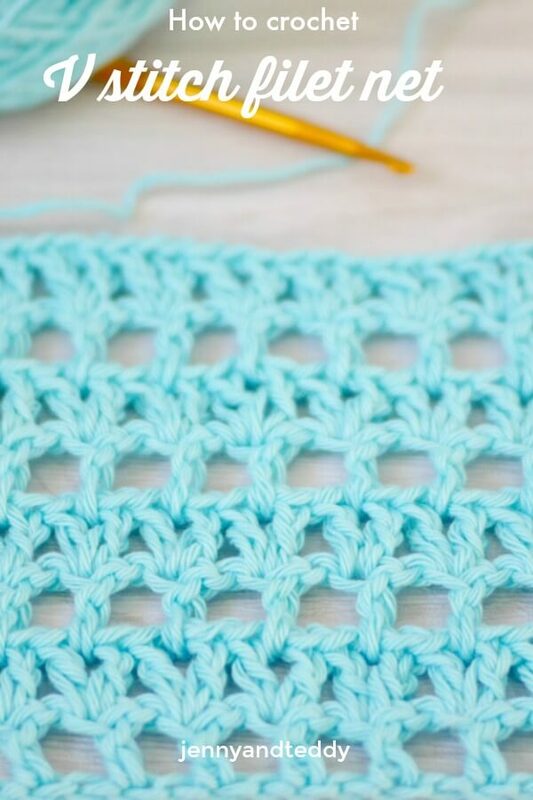 I called it ” V filet net crochet stitch”. 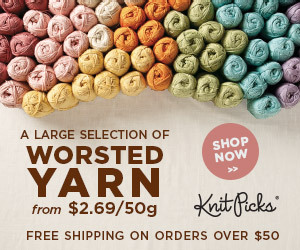 Hey hey everyone! How are you doing this weekend? 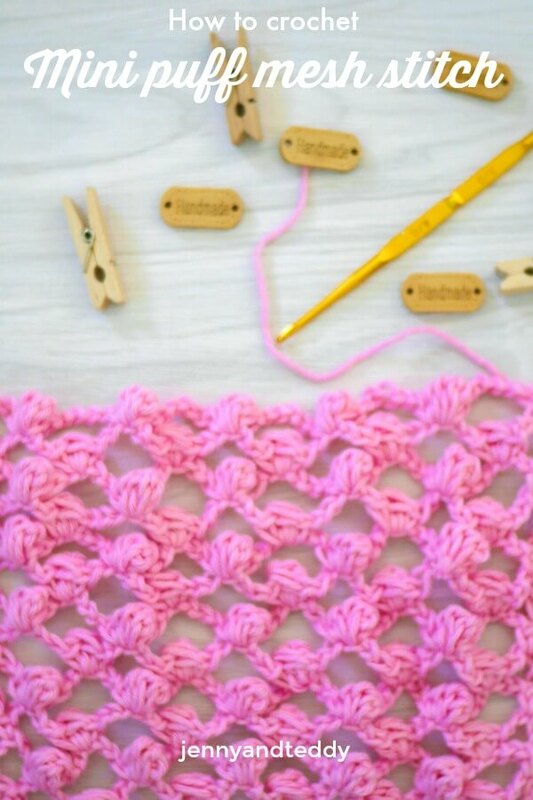 This weekend I just finished a pretty quick crochet scarf that made from Fancy box stitch crochet tutorial. 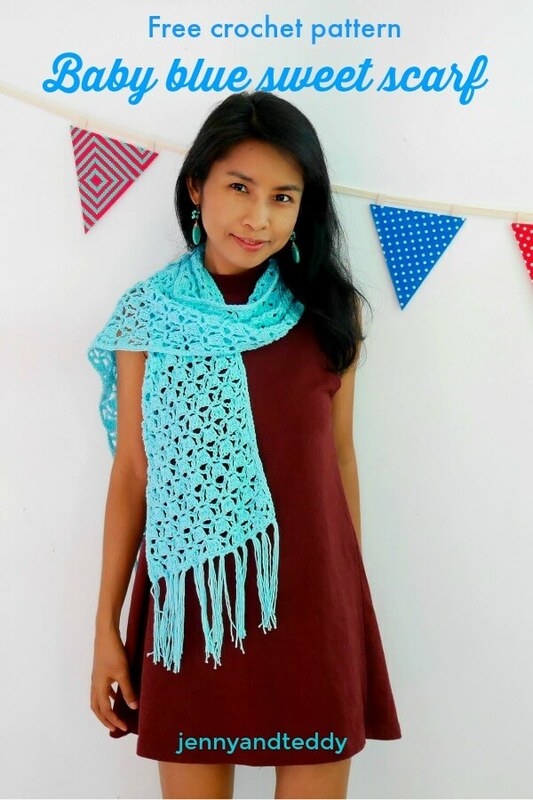 This easy crochet lace scarf are perfect for beginner that want to start out on an easy lace or a fancy crochet stitch. Christmas season approaching, And Hello December! 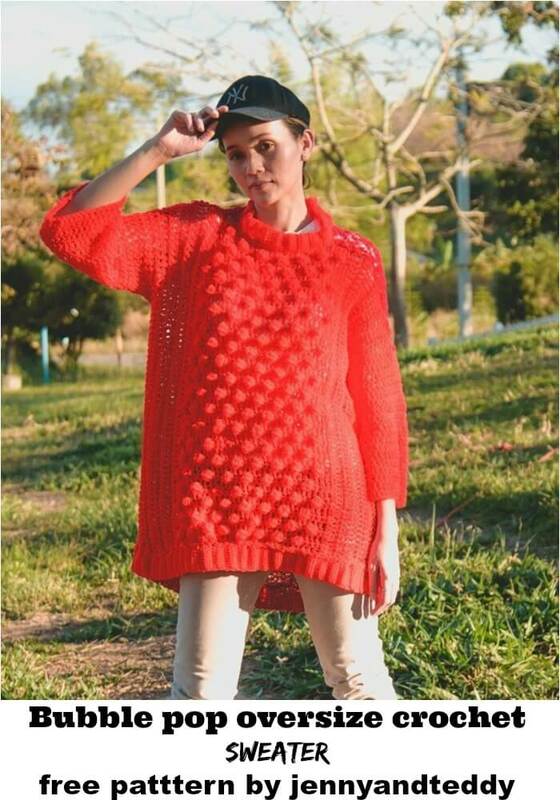 the winter month is here, so I was thinking about making something cozy and cute oversize crochet sweater for this xmas season.